Royalpicks offers the flexible car tariff to make your journey as enjoyable one. Royalpicks offers the self drive MARUTI ERITIGA Car for Rent in Coimbatore per hour: Rs 250/-, 12 hours: Rs 1500/-, 24 hours: Rs 2500/-. Self Drive Car for Rent MARUTI ERITIGA has 1 Diesel Engine and 1 Petrol Engine on offer. The Diesel engine is 1248 cc while the Petrol engine is 1462 cc. It is available with the Manual and Automatic transmission. Depending upon the variant and fuel type the MARUTI ERITIGA has a mileage of 18.69 to 25.47 kmpl. 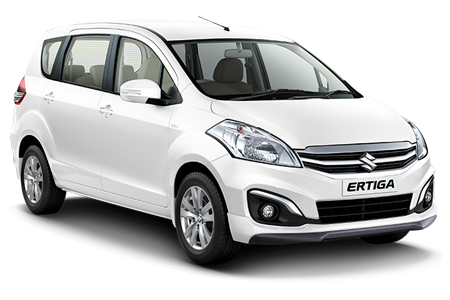 Self drive car rent MARUTI ERITIGA is a 7 seater MPV and has a length of 4395 mm, a width of 1735 mm and a wheelbase of 2740 mm. Royalpicks self drive car rental Coimbatore offer the Maruti Ertiga on both automatic and manual self-drive car services. Royalpicks is providing affordable self drive car rentals in major Cities like Coimbatore, Trichy, Madurai, Theni, Kodaikanal, Ooty and Munnar. Moreover, we offer the inexpensive self drive car rental services in Coimbatore. All-day support pre and post booking to help you with everything. Royalpicks services is Self drive car rentals in Coimbatore, Chauffeur driven car rentals in Coimbatore, Car rental with driver in Coimbatore, Online self drive car booking in Coimbatore, Luxury car rental in Coimbatore. We offer a best Self Drive Car Rental in Coimbatore MARUTI ERITIGA car manual and automatic self-drive car services. We offer the best Self Drive Car Rental in Cities like Coimbatore, Chennai, Madurai, Salem, Trichy, Theni, Munnar, Kodaikanal and Ooty. Also, we offer the quality of self drive car rental services in Airport places like Coimbatore Airport, Madurai Airport and Trichy Airport. 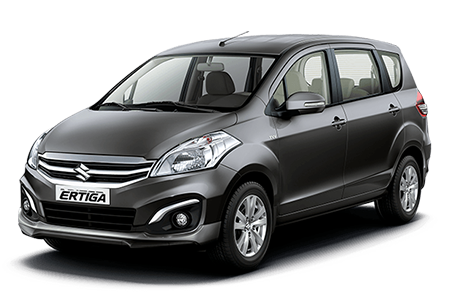 Royalpicks offers a Self Drive Car Rental in MARUTI ERITIGA car for rent manual and automatic self-drive car services. Royalpicks self drive car rental Coimbatore offer the best Self Drive Car Rental offer the quality of self drive car rental services in Airport places like Coimbatore Airport, Madurai Airport, and Trichy Airport. Royalpicks offer world-class self drive car rental services in several cities like Coimbatore, Trichy, Madurai, Theni, Kodaikanal, Ooty and Munnar. We are in the top position for providing the self drive car rental in Coimbatore. Royalpicks has a variety of car models for your needs. We give them more freedom to select your favourite self drive car rental in Coimbatore. Royalpicks offers the self drive car rental per day and self drive car rental for a month etc. We provide the complete support till the end of your self drive car ride.